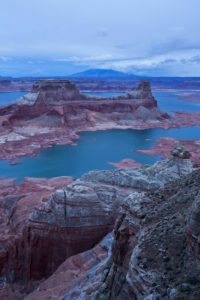 Description: If you are planning a photography trip to the American Southwest, plan to spend a couple of days photographing the spectacular scenery surrounding the Page, AZ area. 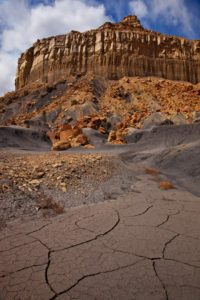 In the spring of 2010, Judy Graham hired Charly Moore, the owner of Overland Canyon Tours, to guide her and a friend to a couple of remote locations near Page, AZ for photography. At the time Judy was unemployed and was trying to decide what to do next with her life. She mentioned this to Charly and on the spot, he offered her a summer job guiding photographers from all over the world for Overland Canyon Tours. 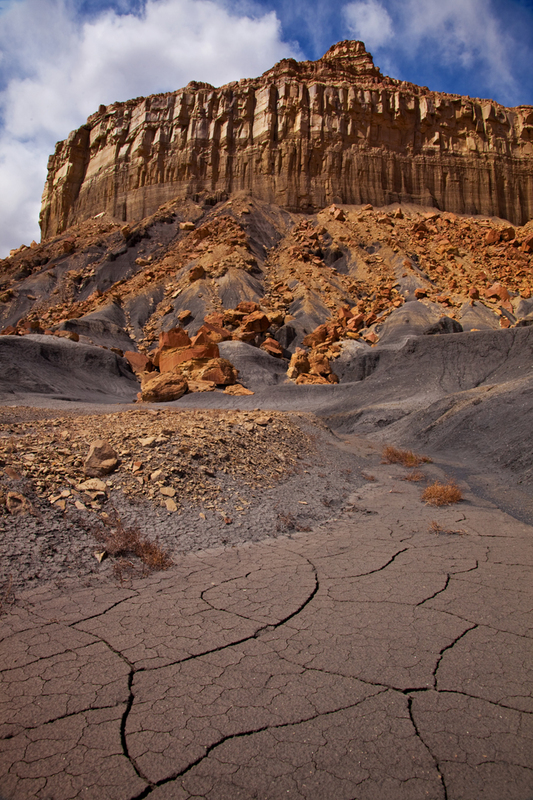 That summer Judy packed up her camera gear and hiking clothes and moved temporarily to Page, AZ. She traded in an office for a 4-wheel drive Suburban to haul photographers and their camera equipment off-road. 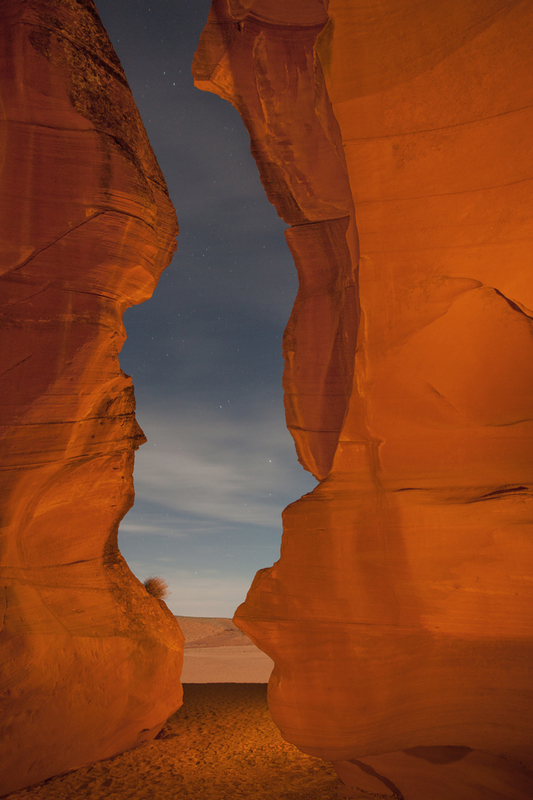 As a guide she led photographers in slot canyons on Navajoland and to remote jewels of the southwest, such as the infamous Wave and White Pocket. She was also responsible for first aid, water and food management, and snake removal. Judy has lived in the Washington, D.C. area most of her life. She retired March 1, 2018 after a long career in the field of human resources management for corporate America. 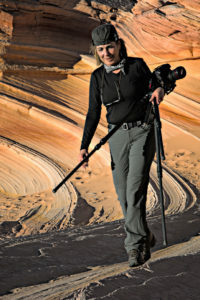 Judy joined NVPS in January 2011 with the goal of meeting local photographers, doing more local photography, and learning more about the art of photography. 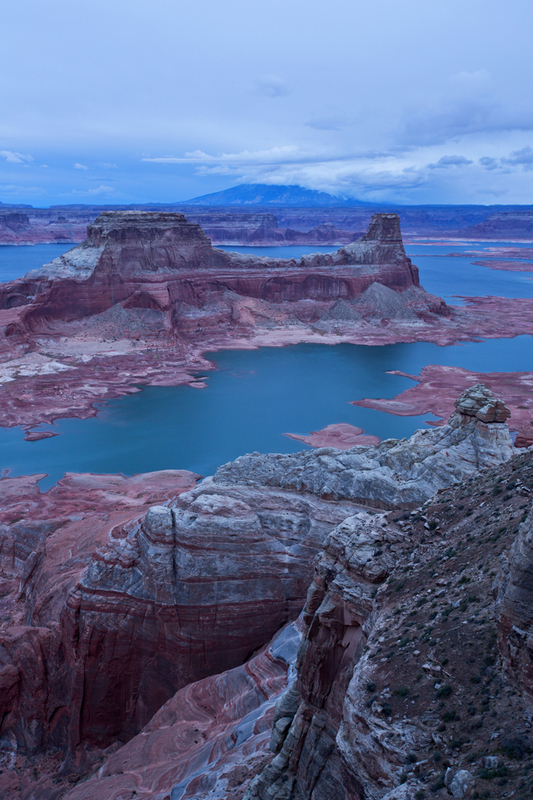 While she remains primarily drawn to stark dramatic landscapes, she’s learning to appreciate photographing what’s in her own backyard, especially if it’s a chance to do so with one of her many NVPS friends. This past summer she participated in the NVPS Mentor Program learning macro flower photography. Judy currently shoots with a Canon 5D MK IV. Several of her photos of the southwest were featured on the front and back covers and the pages in between of Gateway to Canyon Country, a glossy magazine distributed in northern Arizona to tourists who pass through the region. 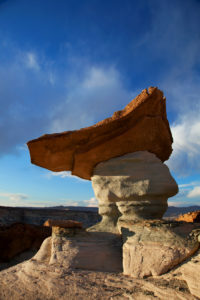 As for future plans, she has trips lined up to photograph Arizona wildflowers in the spring, to OBX to photograph the Milky Way in April, and to Alaska in August 2019 where she will be staying at Camp Denali for a couple of days giving her access to parts of the park restricted to others.